More than a hundred of the service’s Warthogs risked retirement without new wings. USAF releases official A-10 wing replacement RFP. 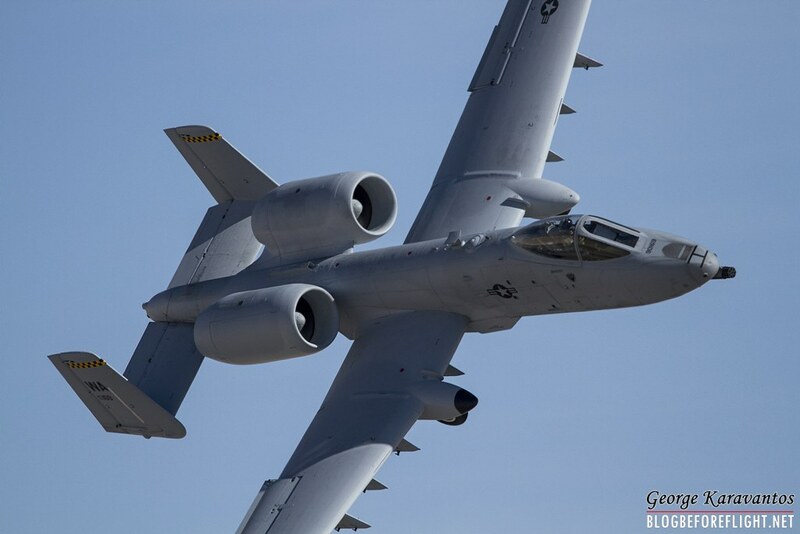 The US Air Force has issued a request for proposals (RFP) to re-wing more A-10 Thunderbolt II close air support aircraft, May 25. The RFP for the A-10 Thunderbolt Advanced Wing Continuation Kitting (ATTACK) programme calls for the re-winging of 112 aircraft over five years, with an option for two additional years. This ATTACK effort adds to the 173 aircraft that were upgraded under the previous Wing Replacement Program (WRP) that ran from 2007 through to 2018, with Boeing as prime contractor. The company completed upgrades on six of the nine A-10 squadrons still in operations in January 2018, but made a business decision not to continue working on the programme. According to Air Combat Command (ACC) chief General James Holmes, USAF now aims to maintain a fleet of 285 aircraft (the sum of the WRP and ATTACK programmes) out into the 2030s. There are approximately 350 A-10s in the inventories of the active USAF, Air Force Reserve, and Air National Guard, although a number have already been sent for mothballing at Davis-Monthan Air Force Base in Arizona.